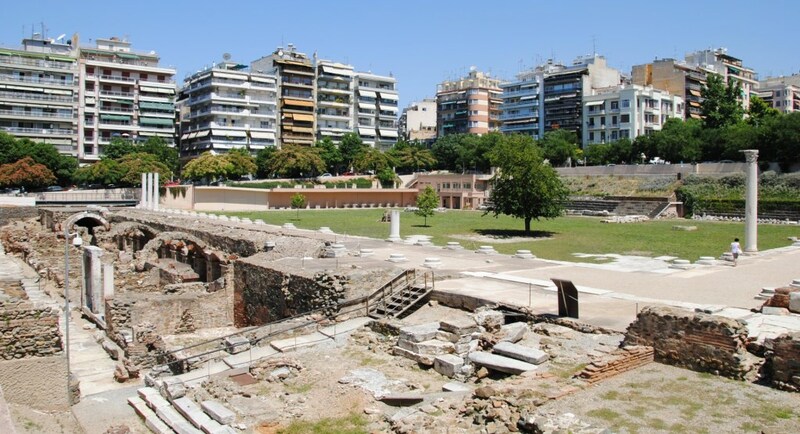 Thessalonikii also familiarly known as Thessalonica or Salonika, is the second-largest city in Greece and the capital of Greek Macedonia, the administrative region of Central Macedonia and the Decentralized Administration of Macedonia and Thrace. 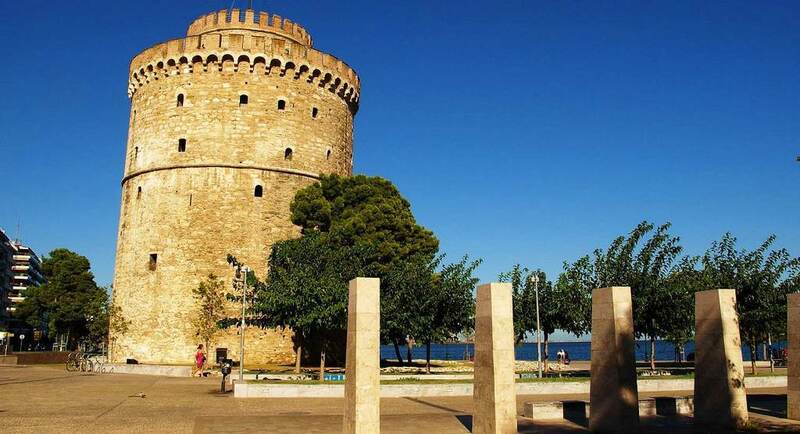 The city center of Thessaloniki includes the features designed as part of the plan and forms the point in the city where most of the public buildings, historical sites, entertainment venues and stores are located. 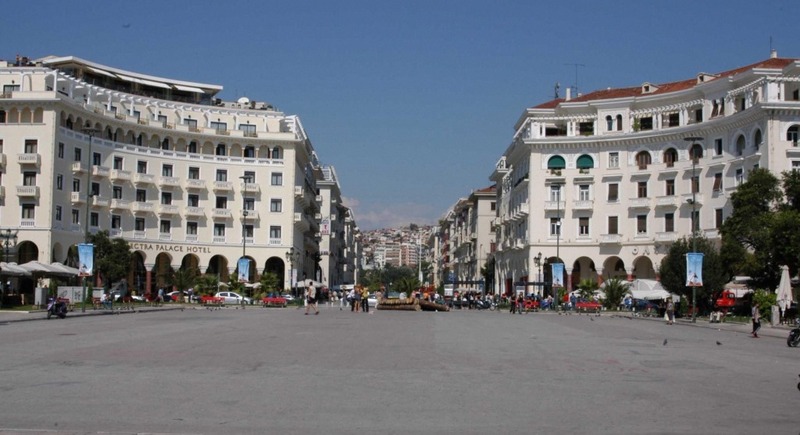 The center is characterized by its many historical buildings, arcades, laneways and distinct architectural styles such as Art Nouveau and Art Deco, which can be seen on many of its buildings. 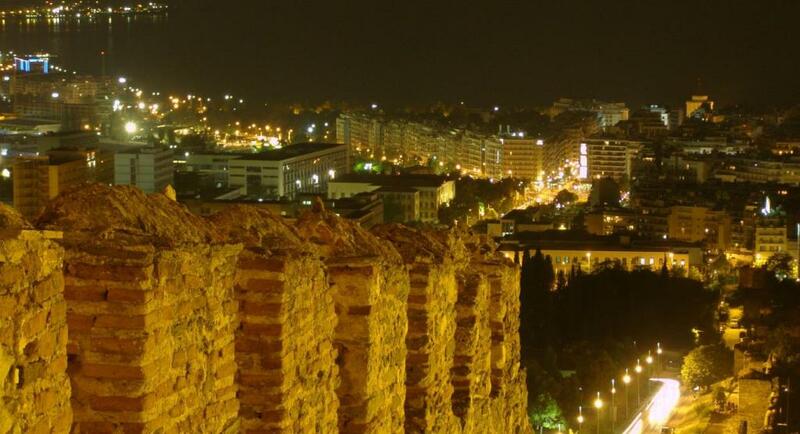 Also called the historic centre, it is divided into several districts, of which include Ladadika (where many entertainment venues and tavernas are located), Kapani (were the city's central city market is located), Diagonios, Navarinou, Rotonta, Agia Sofia and Ippodromio, which are all located around Thessaloniki's most central point, Aristotelous Square.